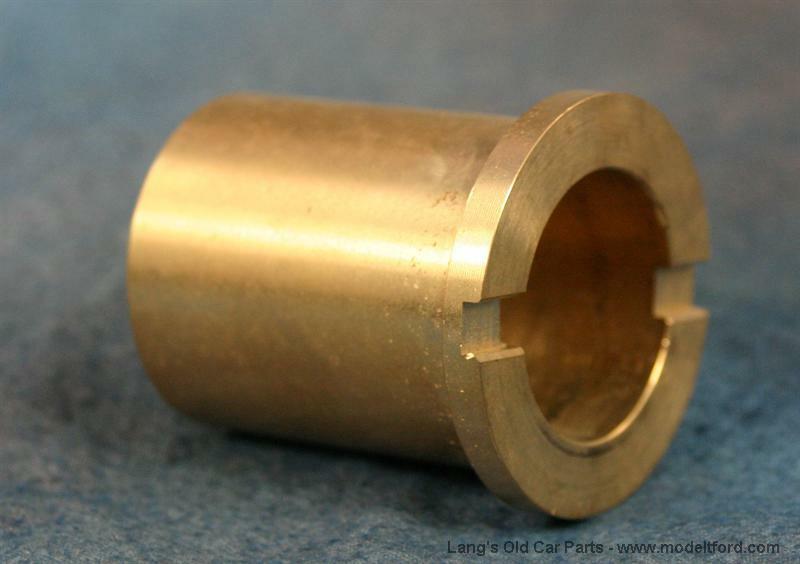 Is this bushing solid brass? Or is there babbit on the wear face? Also is the hole under size by about 0.050" so that it can be used on an under size shaft? 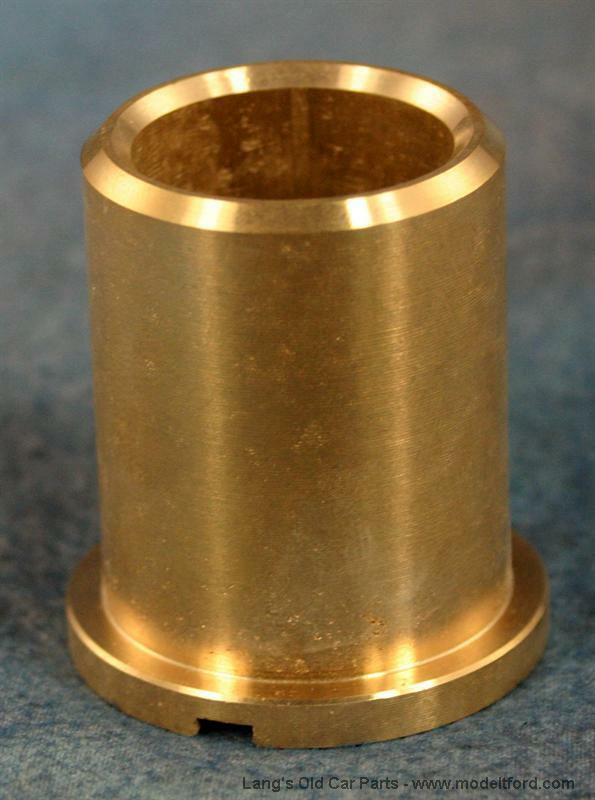 This bushing is solid brass. There is no babbit on it. The hole is not under sized. It is sized to fit a standard size drive shaft. 37 out of 68 found this answer useful.